What did I do wrong? How did I cause this? Why couldn't I see his pain?" Those were just some of the haunting questions for Kathy O'Hern Fowler when she lost her teenage son, Lambert Hillman, to suicide in 1995. Kathy spent years struggling with loss and grief, but would eventually move into a life-altering role as an advocate for other parents who tragically find themselves in the same position. Kathy and hundreds of others have found help through organizations like "Survivors of Suicide." This support group run by Western Psychiatric Institute & Clinic of UPMC has coached Kathy and many families through their darkest hours. This documentary takes viewers to a survivors meeting, where local parents speak bravely and boldly about the loss of their children - all in an effort to eliminate the stigma of suicide, while helping others. The program's final segment focuses on future hope for teenagers and their families. At UPMC, doctors are conducting the first known brain imaging of teens and adolescents who have attempted, or considered suicide. Their preliminary findings are impressive, and those involved hope their efforts will someday lead to better identification and treatment for teenagers at risk. 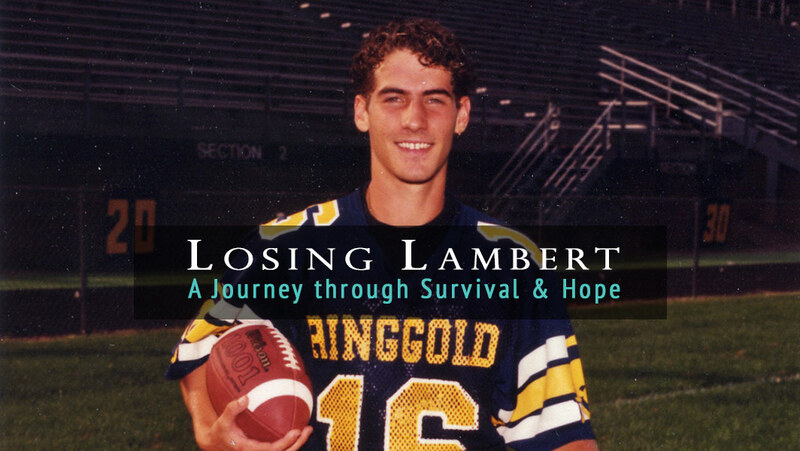 Losing Lambert: A Journey Through Survival & Hope is brought to you by WQED's Emmy Award winning team of writer/producer David Solomon and photographer/editor Paul Ruggieri, with narration by Michael Bartley. 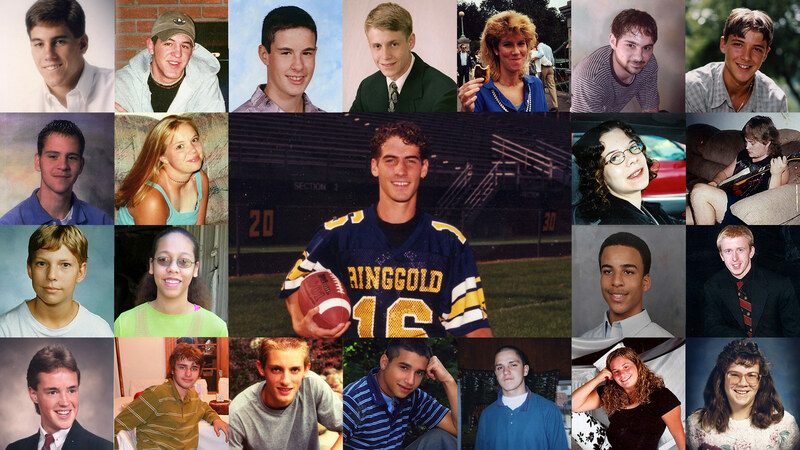 Our sincere thanks to the parents who shared their stories and photos of sons and daughters lost to suicide. This documentary follows the emotional story of a Pittsburgh-area mother who lost her 16-year-old son to suicide. Kathy O'Hern Fowler would emerge as one of the region's best-known advocates for "Survivors of Suicide." The program also focuses on Pittsburgh research into suicide risk factors. 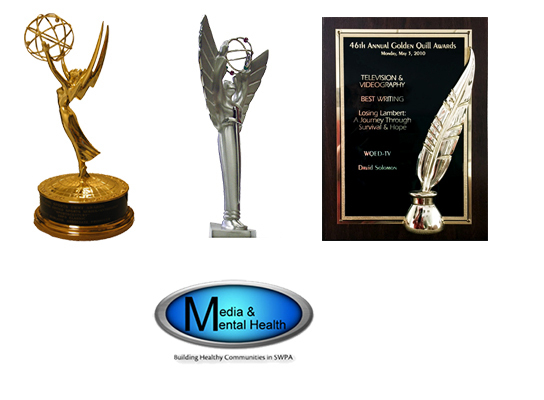 See WQED's additional content on "Living With Mental Illness"